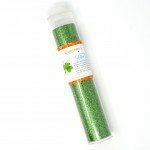 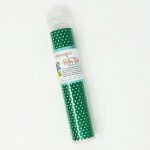 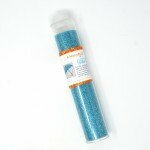 Blue Applique Glitter Sheet 19.5" x 7.5"
Kimberbell Glitter Sheet Green Polka Dot measures 19.5" x 7.5". 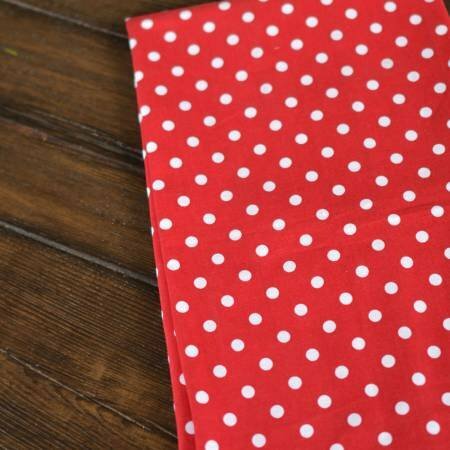 Pink Applique Glitter Sheet 19.5" x 7.5"
Red Applique Glitter Sheet 19.5" x 7.5"
Silver applique Glitter Sheet 19.5" x 7.5"
Kimberbell Glitter Sheet Silver Pink Polka Dot measures 19.5" x 7.5". 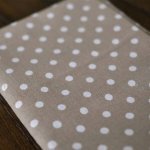 Kimberbell Glitter Sheet Silver Red Polka Dot measures 19.5" x 7.5". 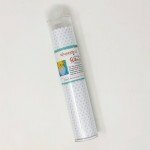 Sky Blue Applique Glitter Sheet 19.5" x 7.5"
White Applique Glitter Sheet 19.5" x 7.5"
Kimberbell Glitter Sheet White Polka size 19.5" x 7.5". 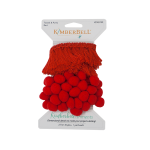 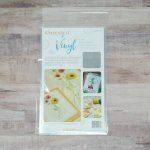 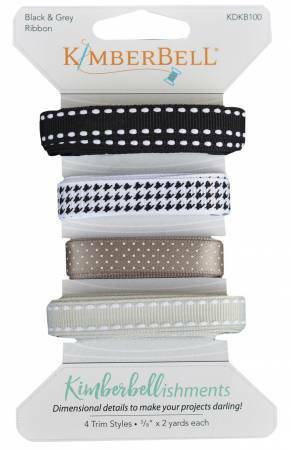 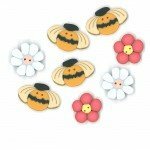 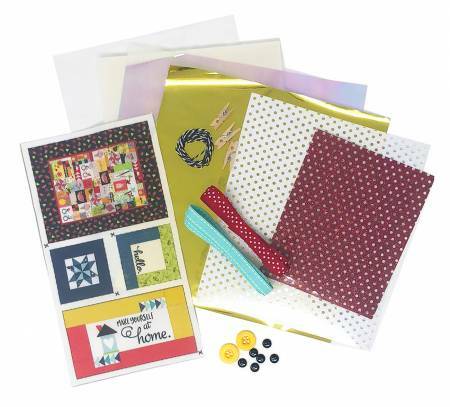 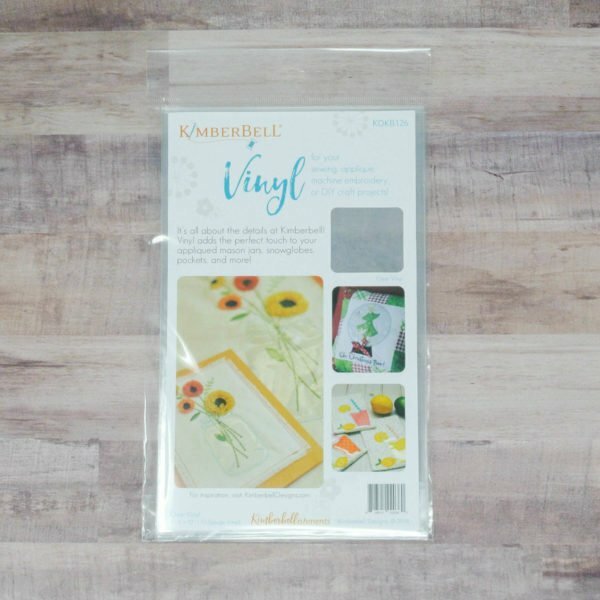 Make Yourself At Home Embellishment Kit from Kimberbell. 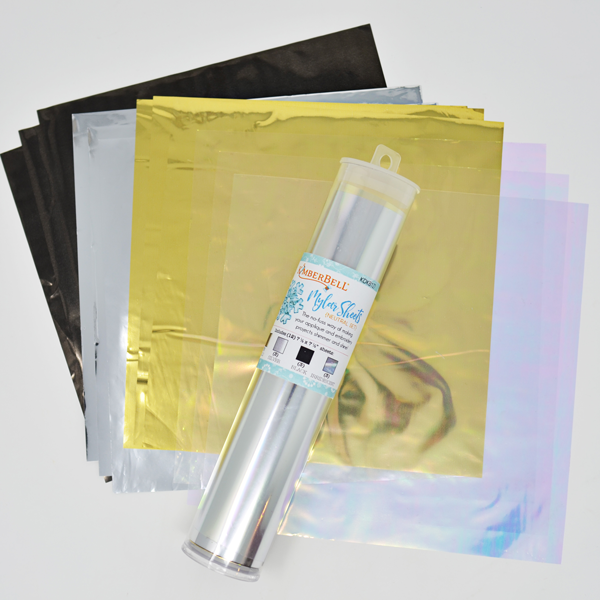 View Large Image Mylar Sheets Neutrals 7.5" x 7.5"
Large Sweet Tubes 2 pack from Kimberbell measures 2" x 6". 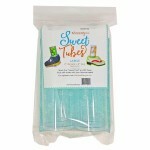 Stitch the "Sweet Feet" and fill these food-safe tubes with your favorite treats! 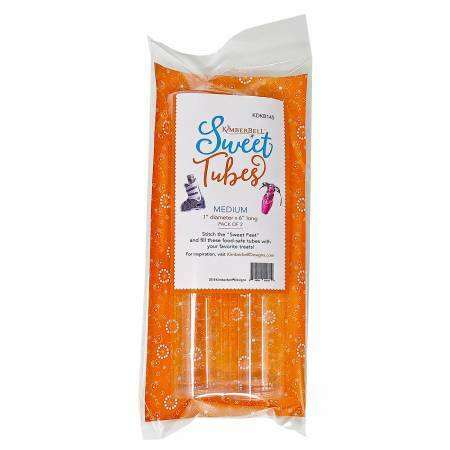 Sweet Tubes Medium 2 pack measures 1" x 6" from Kimberbell. 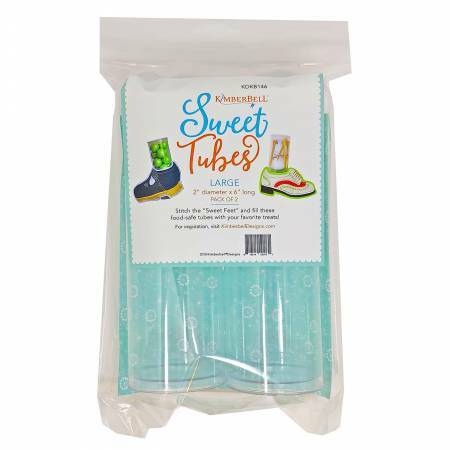 Stitch the "Sweet Feet" and fill these food-safe tubes with your favorite treats! 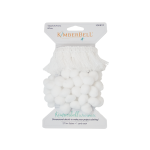 Sweet Tubes Small 2 pack from Kimberbell measures 1" x 3.5". 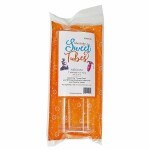 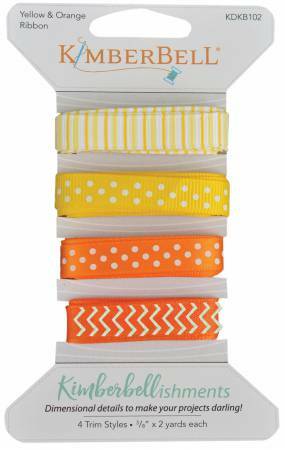 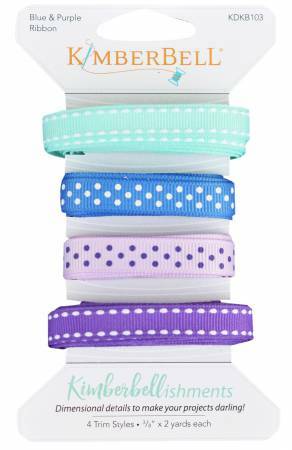 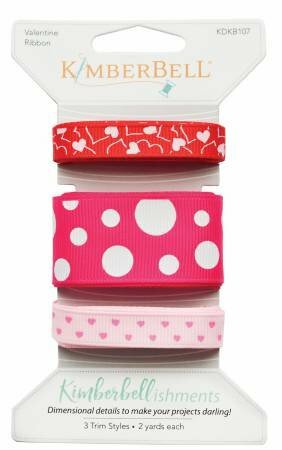 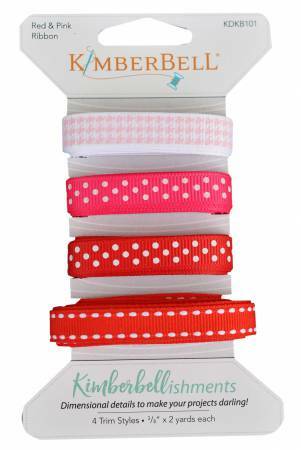 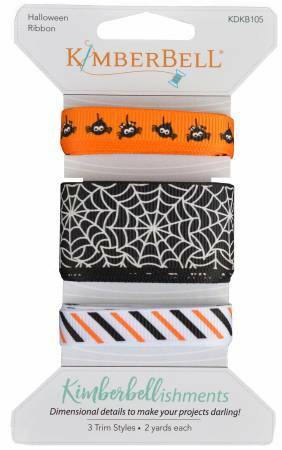 Stitch the "Sweet Feet" and fill these food-safe tubes with your favorite treats!. Towel Grey Polka Dot Set of Two measuring 18.25" x 28.25" from KimberBell. 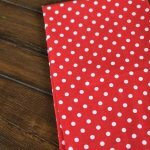 Towel Red Polka Dot Set of Two measuring 18.25" x 28.25". 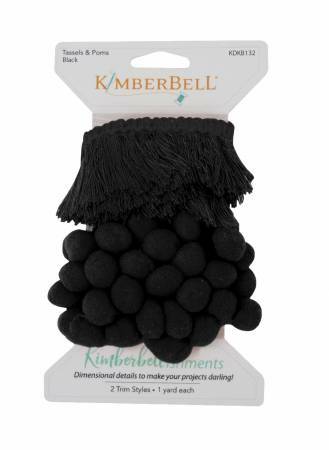 from KimberBell.